De Engelsmans Zak Coleman zal volgend jaar een heel seizoen verblijven in België. Zak zal deel uimaken van de kern van het VP Consulting-Zannata Cycling Team. 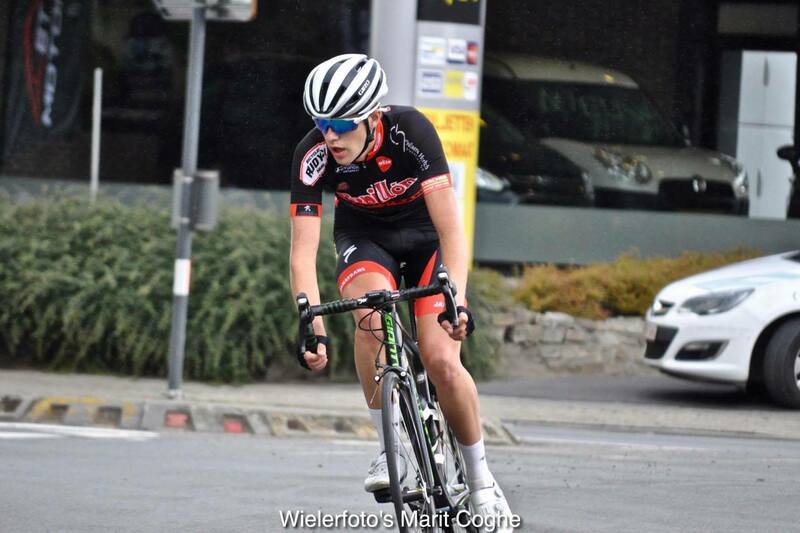 "Really looking forward to spending the whole season in Belgium next year with VP Consulting-Zannata CT. The team have a good program and are local to where I will be staying so can support me in my first year as a U23. Big thanks to Papillon-Rudyco-Janatrans CT for the opportunities this year and Strada-Sport (UK team) for the ongoing support."